SPACE X Launch Successful | A.M.P.S. Elon Musk does it again. On Thursday, April 11 at 6:35 p.m. EDT, Falcon Heavy launched the Arabsat-6A satellite at NASA’s Kennedy Space Center in Florida. The satellite was deployed approximately 34 minutes after liftoff. 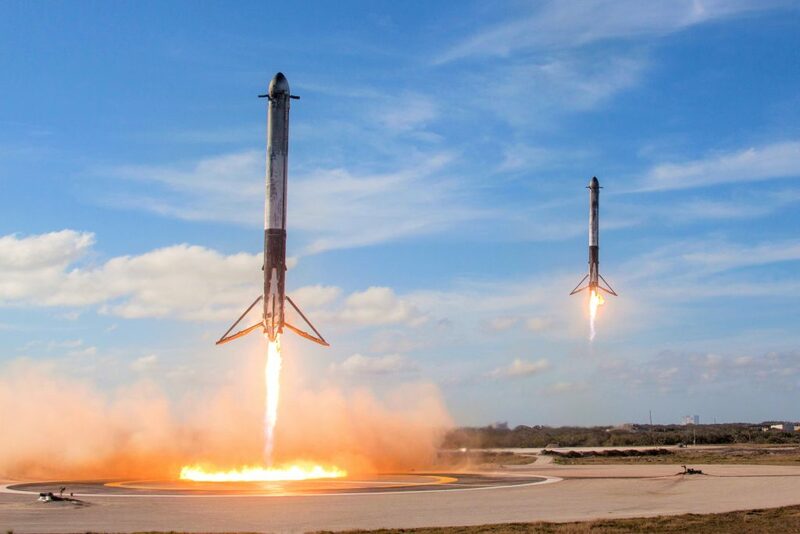 Falcon Heavy is the most powerful operational rocket in the world by a factor of two. With the ability to lift into orbit nearly 64 metric tons (141,000 lb)—a mass greater than a 737 jetliner loaded with passengers, crew, luggage and fuel–Falcon Heavy can lift more than twice the payload of the next closest operational vehicle, the Delta IV Heavy, at one-third the cost. 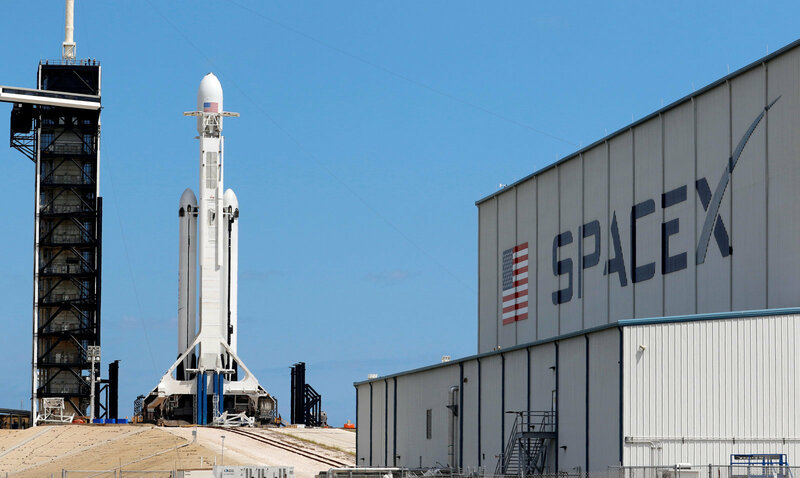 Falcon Heavy draws upon the proven heritage and reliability of Falcon 9.